Being born can be a stressful process for both mother and baby. 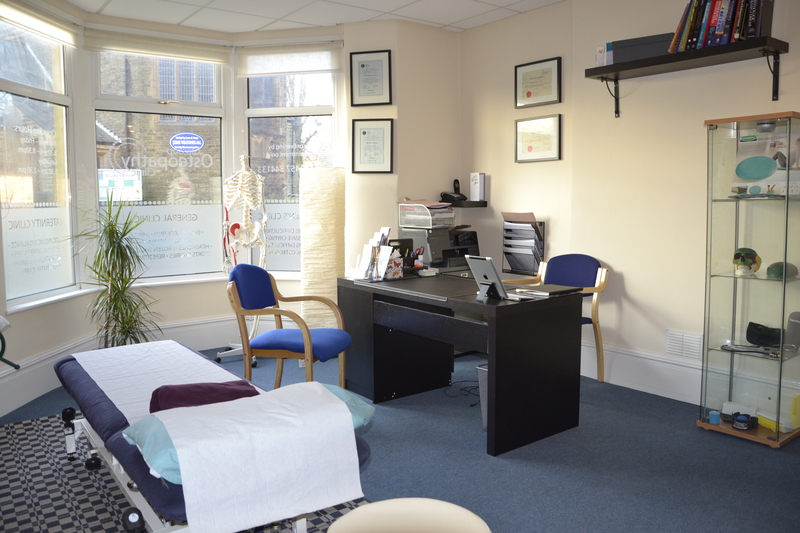 ...When all goes well the baby’s body is well adapted to accommodate .the stresses and forces during normal labour. After birth, breathing, crying and suckling all help the baby in their early development. However, in cases where the forces during labour were particularly strong, (because of either a long labour or the use of forceps or ventouse), strains and tensions in the new born may manifest as difficulties latching or preferring one posture. 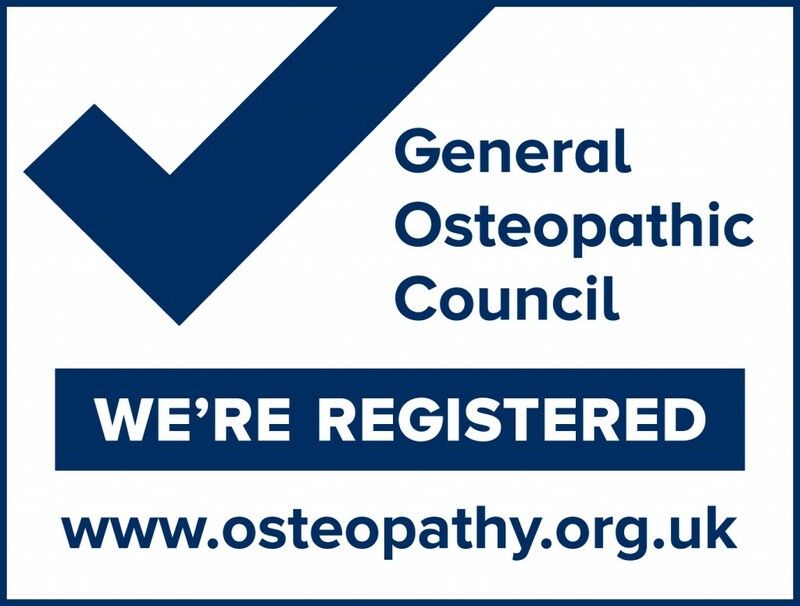 Osteopathic treatment can help the baby to resolve any strains that have not resolved in early development and therefore help the baby to settle and feed more easily. 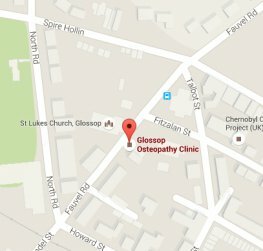 At Glossop Osteopathy Clinic we use a variety of gentle techniques such as cranial osteopathy and everything is fully explained throughout the examination and treatment process.